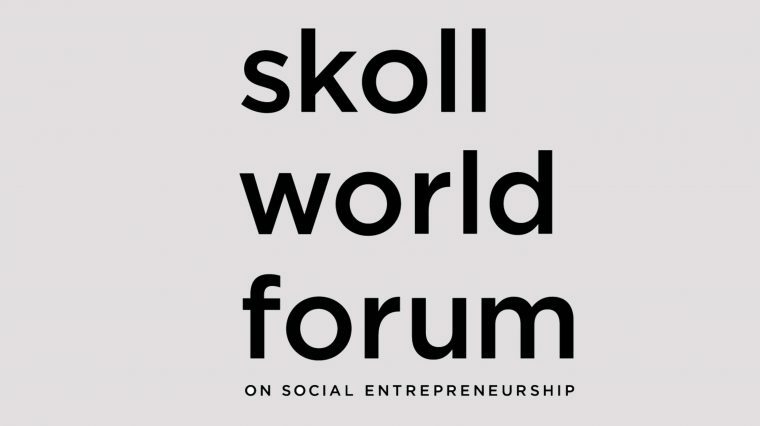 Between 8-12 April 2019, we participated in the Skoll World Forum on Social Entrepreneurship. Held in Oxford, UK, the event is the premier international platform for advancing entrepreneurial solutions to the world’s most pressing problems. The event saw over 1,200 community activists, innovators and funders from more than 130 countries come together to find new ways to solve some of the world’s problems including our partners from India, People for Action. Highlights from the week included peer-led discussions, networking opportunities, performances, inspiring innovators from around the world demonstrating what they have achieved and what could be achieved in the future, understanding that people living ‘on the margins’ are the real experts on their world and what can be done to change it, and recognising the achievements and importance of Social Entrepreneurs.